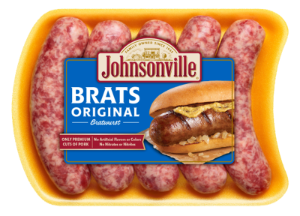 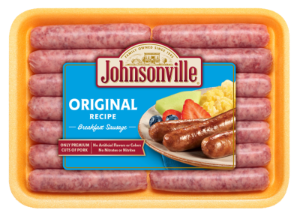 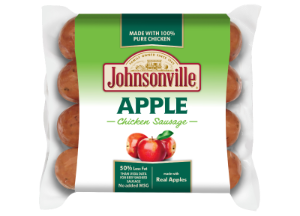 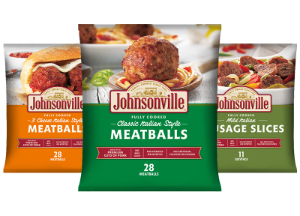 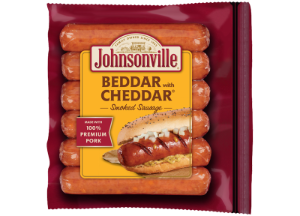 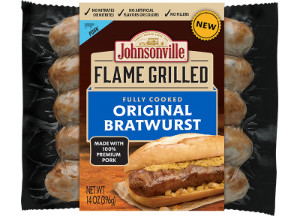 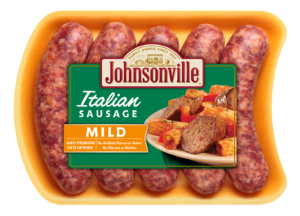 At Johnsonville we are committed to providing consumers with great-tasting high-quality sausage. 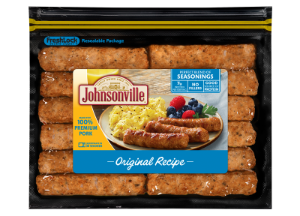 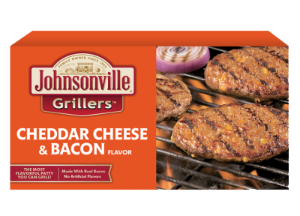 For our Fresh Product, it is normally to the right of the Johnsonville logo will be a combination of letters and numbers. 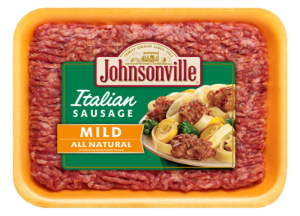 *Please include as much of the code as possible. 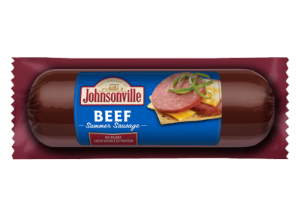 I accept the Terms and Conditions (required) Please accept the terms and conditions. 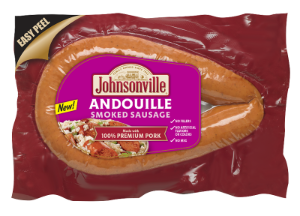 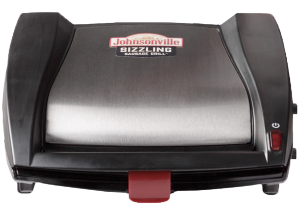 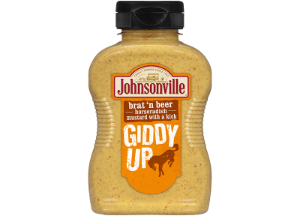 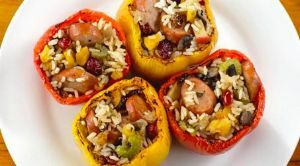 I am interested in receiving the latest tips and recipes from Johnsonville via email. 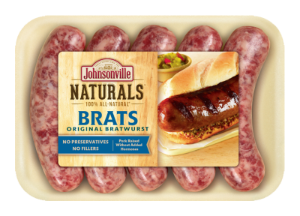 If you have a question about brats, grilling, recipes, or comments for Johnsonville, please call or text.